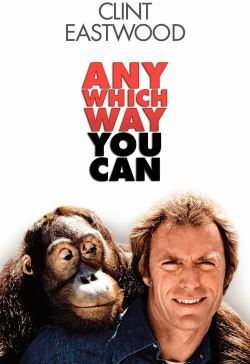 Superstar and Academy Award-winner Clint Eastwood ("Unforgiven," "Million Dollar Baby") returns with his pals Orville, Sondra and Clyde the Orangutan in this blockbuster sequel to "Every Which Way but Loose." It's Clint at his best, with more fun, more laughs, and more brawling than ever before. One of 1980's top-grossing films!